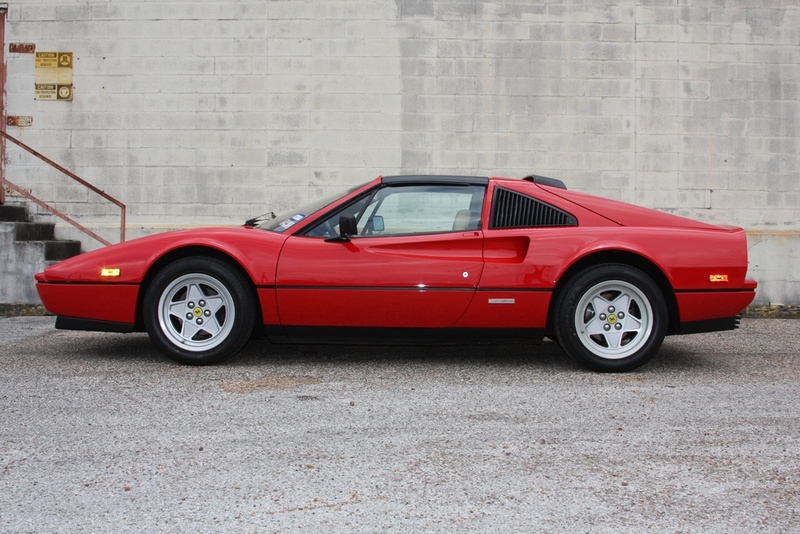 I am very pleased to offer this 1987 Ferrari 328 GTS. 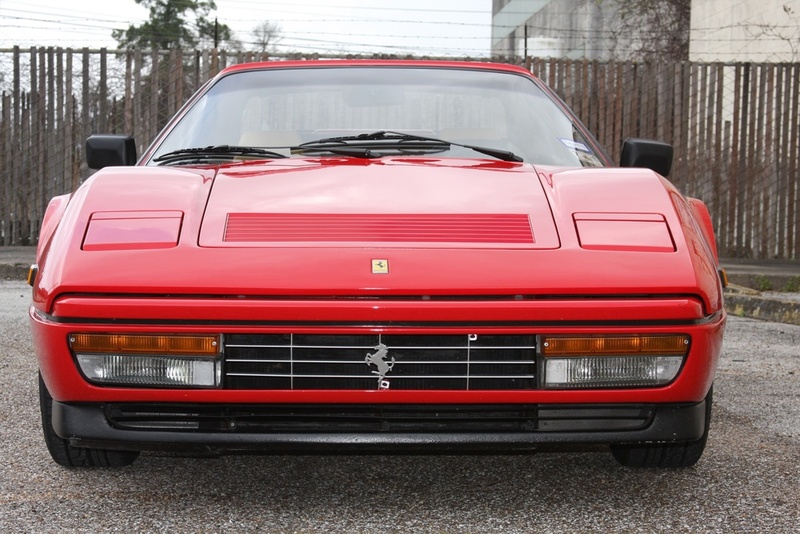 In the classic Ferrari color combination of Rosso Corsa over Beige interior, this 328 has just covered 16,453 miles in its lifetime. 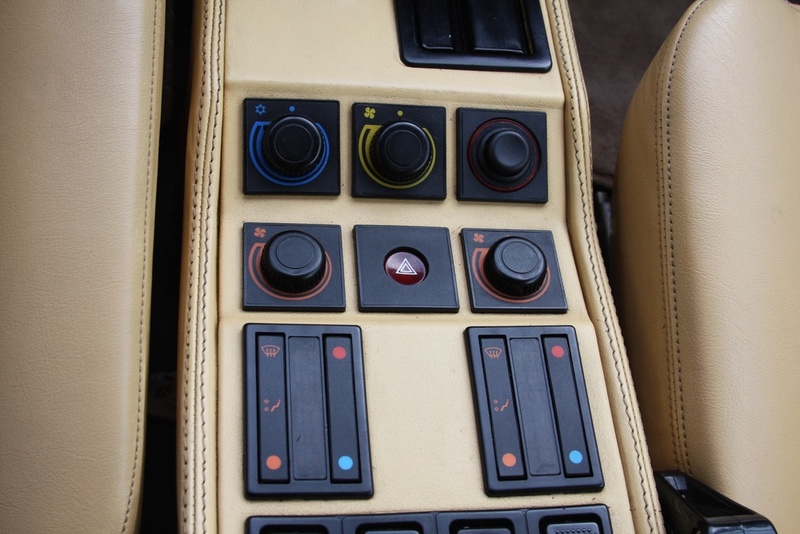 This car came to me on consignment from its current owner, who has an extensive Ferrari collection. Obviously sparingly driven throughout the years, given the extremely low mileage, the owner essentially gave a blank check to Sphere Motorsports to address any and all mechanical needs. A full major service, including timing belts change, was just performed, as well as a new clutch installed, brake system overhauled, fuel injectors flow tested and cleaned, steering rack rebuilt, new tires installed, and a handful of other miscellaneous maintenance tasks completed. 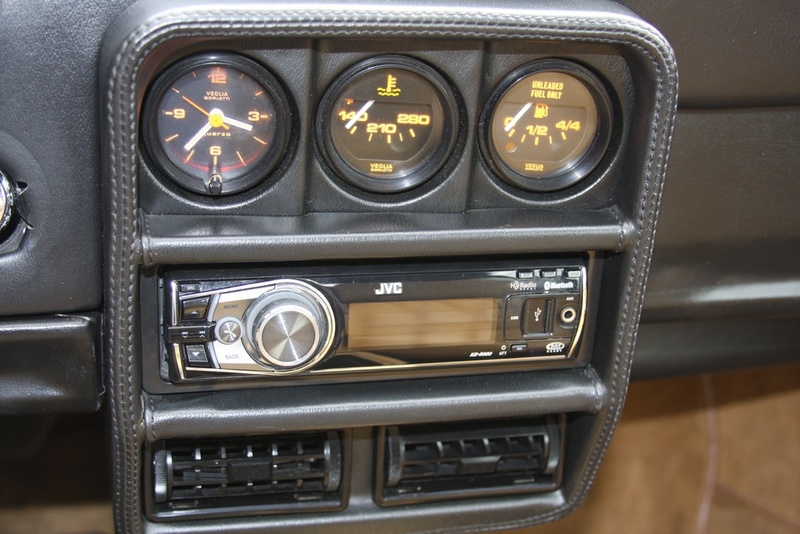 The car is now ready for its next owner, and should provide years of enjoyment. 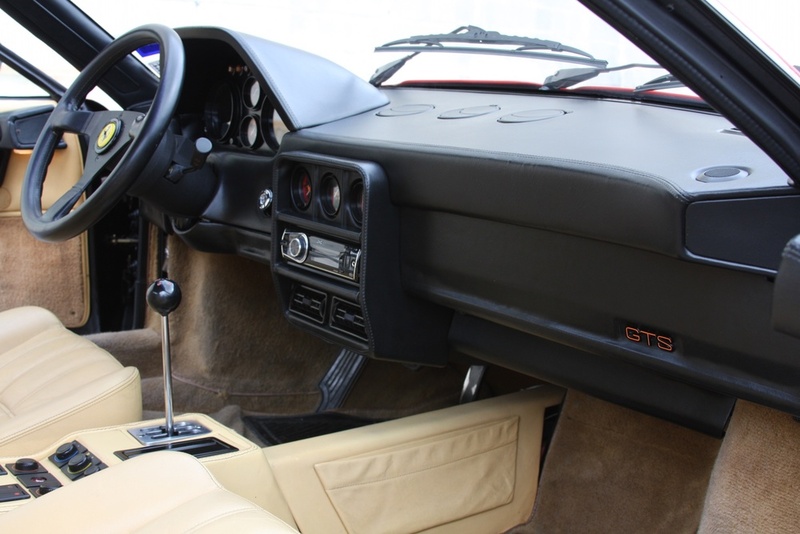 The Ferrari 328 is a rapidly appreciating modern Ferrari classic, and finding one that has been comprehensively mechanically refreshed and with this low mileage is rare. I look forward to discussing this 328 with you. For more information, please contact Michael Foertsch at michael@mbrandonmotorcars.com or 832-617-0494.